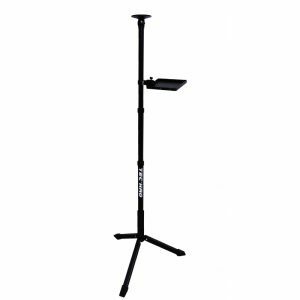 The new TEC-HRO Stand 3.0 offhand stand is here !! Lighter, more user-friendly and in brilliant colors !! 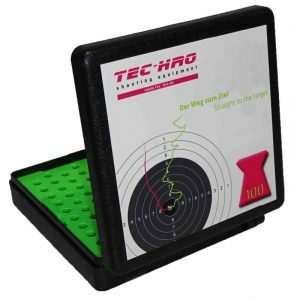 Ammunition tray swivels and has a special imprint area for round tins. height (max height = 170cm )! For the first time, the ammunition holder can be mounted on the lower tube, which was required by many shooters (for kneeling position). 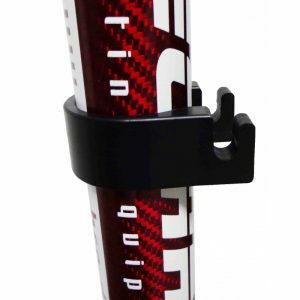 After releasing the quick-release lever, you can attach the shelf to the lower clip (sold separately), lock it in place and adjust the height. Thanks to state-of-the-art production technology in high quantities, we are able to keep the price of the predecessor model -despite better materials and better functions. 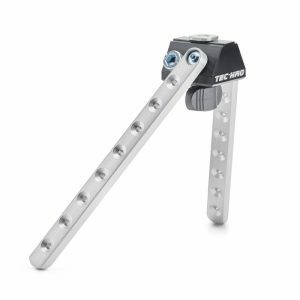 The best-selling tripod in recent years improved significantly! 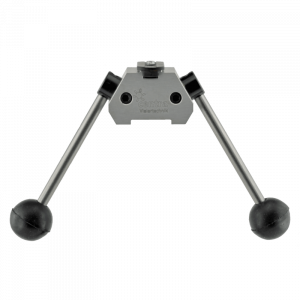 The selected foot geometry allows the tripod to be placed directly against the parapet at the shooting range without “giving away” space. 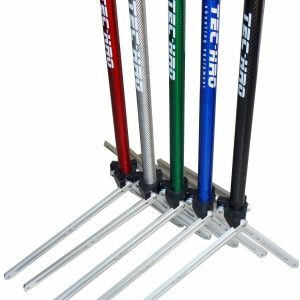 The new TEC-HRO Stand 3.0 offhand stand impresses with its quality and functionality as well as its first-class price/performance ratio. First and foremost, a tripod helps to relieve the back and makes for a smoother shooting process, which is one of the most important things in sporting rifle shooting! 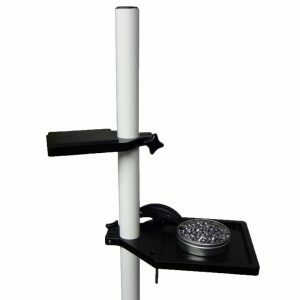 A gun tripod only serves as a support. The sports regulations dictate that at least one hand must be on the rifle at all times! Optional tube Clip for the ammunition-rest to quick Change from upper to lower tube.